Rabbi Ovadia Yosef valued time more than anything else. Time was the most precious thing for Rabbi Ovadia Yosef. Every moment was worth gold, every minute a rare gem! His time was utilized totally for learning the Holy Torah. The Torah giants of the generation who came into contact with him respected that and did everything they could to accommodate the rabbi’s total utilization of his time. When Rabbi Ovadia Yosef’s son Moshe learned in Yeshiva Kol Torah he would sometimes come to visit his son. Then he would also take the opportunity to speak to the Rosh Yeshiva (dean) Rabbi Shlomo Zalman Auerbach who he was a close friend with. 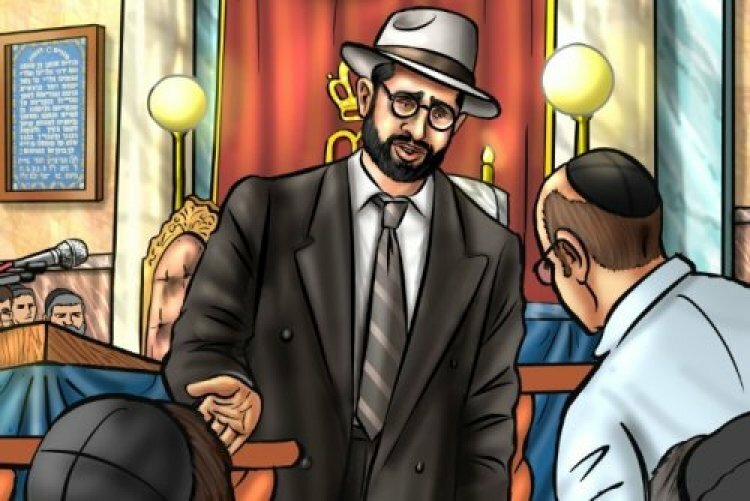 The two illustrious rabbis could talk in Torah for a long time after which Rabbi Ovadia Yosef would offer to take Rabbi Auerbach home in the car whose driver was waiting for him outside. Originally Rabbi Auerbach declined the offer. Only at a later time Rabbi Auerbach agreed to Rabbi Yosef’s offer. Then he explained why he previously refused. “The Rabbi’s time is very precious more than fine gold. I don’t want to cause a waste of Torah learning time to the Rabbi by the driver taking me home and then the rabbi going home. Even now I only agree to come in the car if the driver first takes the Rabbi home and takes me back to my house.”…and that’s what they did. Utilizing time properly was something that Rabbi Ovadia Yosef worried about for others too. He demanded from those around him and his students to value time and to use it for purposeful activity.